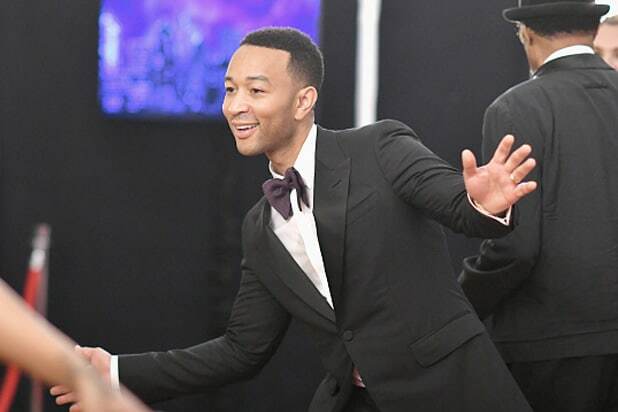 Good God: John Legend is set to play Jesus in NBC’s upcoming live TV musical adaptation of “Jesus Christ Superstar Live.” The R&B star will join Alice Cooper — the production’s previously announced King Herod — in the Easter Sunday rock opera. “Jesus Christ Superstar Live in Concert!” will be executive produced by Legend, Andrew Lloyd Webber, Tim Rice, Marc Platt, Craig Zadan, Neil Meron, Mike Jackson and Ty Stiklorius. David Leveaux is set to direct the show, which will open in front of a large audience at the Marcy Armory in Williamsburg, Brooklyn, New York. The companies behind those credits are Universal Television, The Really Useful Group, Marc Platt Productions and Zadan/Meron Productions.